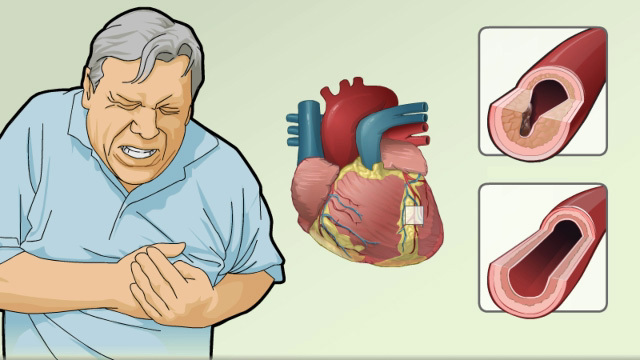 When people have chest pain, they're often concerned they're having a heart attack. 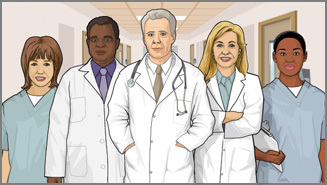 I'm Dr. Alan Greene and I'd like to talk to you for a moment about the different kinds of chest pain and when it may be an emergency. It turns out, there are lots of different kinds of chest pain. In fact, almost everything in the chest can hurt in one way or another. Some of the causes are really nothing more than a minor inconvenience. Some of them though are quite serious, even life threatening. You can have chest pain sure from the heart, but also from pneumonia. You can have chest pain from asthma. You can have chest pain from a blood clot in the lungs. It can be from nothing more than a strain of some of the muscles between the ribs, or nerves. 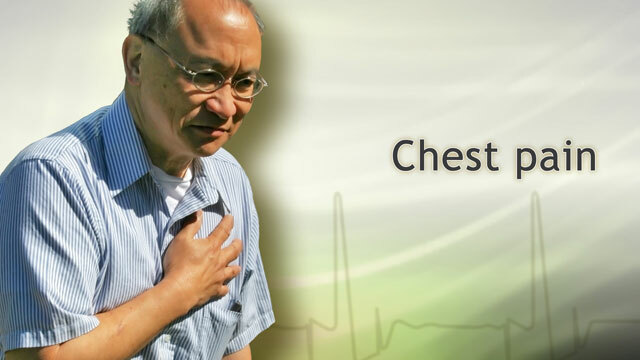 You can also have chest pain that comes from acid reflux of from a stomach ulcer, gallstones. Many, many things can cause chest pain. You want to call 911 if you are having sudden, crushing chest pain or if your chest pain radiates into the jaw or the left arm. You want to call 911 if your chest pain also causes shortness of breath, or dizziness, nausea, or vomiting. You want to call 911 if you know you have heart disease and you do occasionally have pain but your pain is getting significantly worse than it is ordinarily. Or comes on with less activity than it does otherwise. But whatever the cause of chest pain, unless you're sure what causing it, it's worth contacting your physician to find out what may be going on. It's not a symptom to ignore. 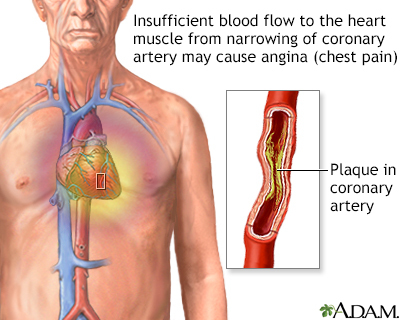 Learn about the symptoms and causes of angina pectoris.